Leather Case and Glass Screen Protector Bundle Pack is designed to fit your iPhone X perfectly! Includes Sonix Tempered GLASS Screen Protector! 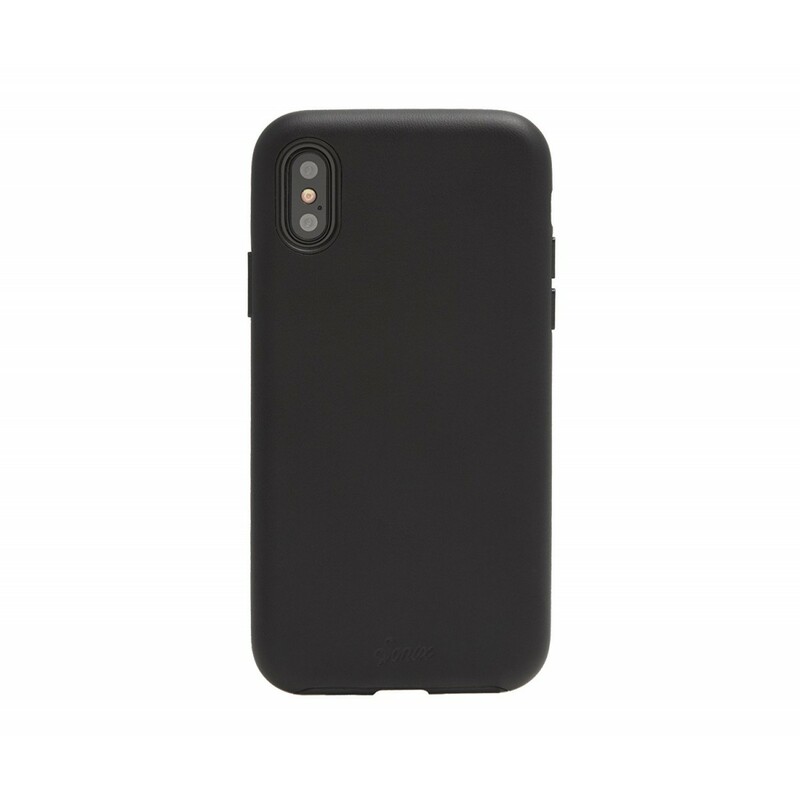 Sonix Vegan Leather iPhone Case: Military Drop Test Certified (UL) - Ruggedized 360 form factor provides complete protection around all sides of the phone. Slim and lightweight with easy press-protected buttons for streamlined usability. Fashion forward, thoughtfully designed, and precision-crafted. Sonix Tempered Glass Screen Protector: Tempered Glass, ultra thin, scratch resistant, bubble free glass allows for precise touch screen sensitivity and clear High Definition viewing. Complete protection and easy to install case friendly design. Sonix Military Drop Test Certified Phone Case and Tempered Glass Screen Protector Bundle pack! Sonix Vegan Leather iPhone Case: Military Drop Test Certified (UL) - Ruggedized 360anddeg; form factor provides complete protection around all sides of the phone. Slim and lightweight with raised shock absorbent sides with easy press-protected buttons for streamlined usability. Fashion forward, thoughtfully designed, and precision-crafted. Made for those who want fashionable technology accessories without having to compromise protection or quality. The included Glass Screen Protector is ultra thin (.3mm thickness with 9H hardness rating) and scratch resistant. Bubble free glass allows for precise touch screen sensitivity and clear High Definition viewing. Complete protection and easy to install case friendly design. The included glass Screen Protector is ultra thin and scratch resistant. Bubble free glass allows for precise touch screen sensitivity and clear High Definition viewing. 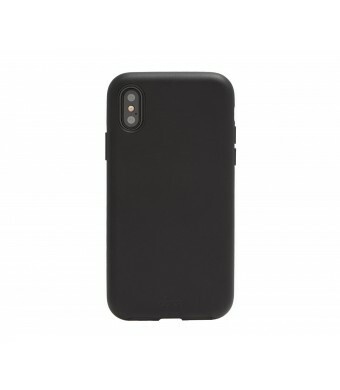 Complete protection and easy to install case friendly design.